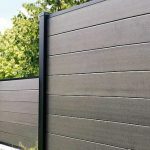 While wood plastic composite fence is still in its relative infancy, since 1990’s, great strides have been made in improving the performance, appearance and environmental impact of this material and the result has been a steady influx of composite building products from general lumber, decking, railings, siding, and windows. 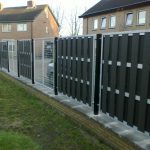 Composite fencing is a low-maintenance premium composite products. 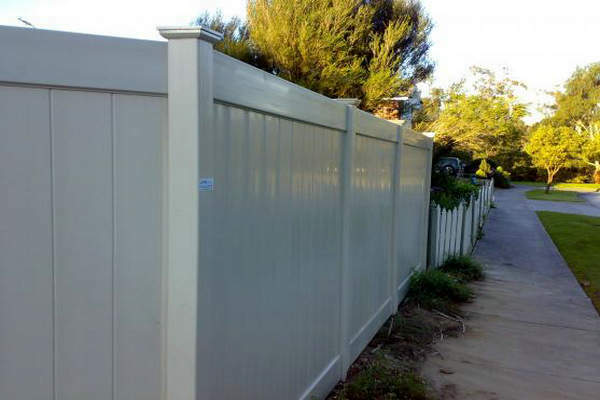 There is no alternative to wood fencing that is more natural looking and beautiful. Over the last 10 years, these building products have enjoyed their share of success, with composite decking capturing approximately 10% of the market share by 2005. Composite fencing more and more gets the welcome of people. 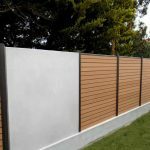 When the owner wants to install the safety and durability fence for their garden or backyard, they no longer only consider wood fence. Composite materials should have prominent advantages, it as a new material which is of historical significance. It withstands warping better than any other product. 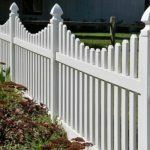 It won’t break or crack like vinyl fencing products. Most composite fencing supply also comes with a 25 years limited warranties. 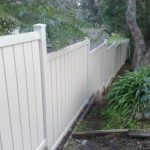 A fence is the most visible extension of a home. And with Qizhen composite products you don’t have to sacrifice beauty to get quality. Qizhen composite fence provides the look and feel of wood with the low maintenance benefits you expect from WPC. There’s no painting, staining or sealing, and Qizhen won’t split. Rot, warp, crack, splinter or suffer termite damage. Available in a rich, warm, beautiful Mountain Cedar color, Qizhen wood plastic composite fencing will look new, year after year.We offer long lasting composite fencing solutions for your establishment!